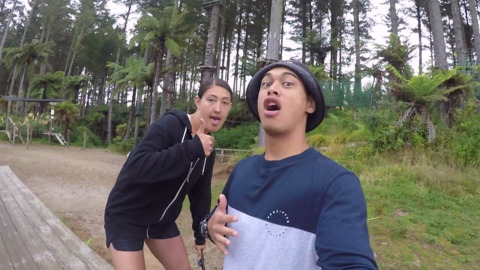 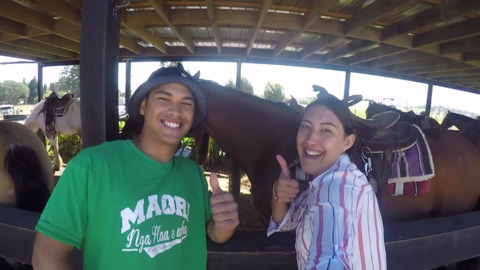 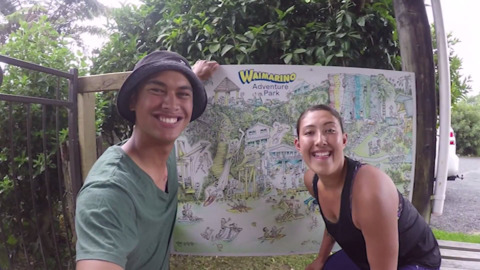 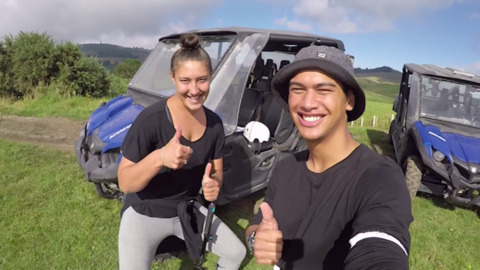 Rereahu and Waioira go off road at Adventure Playground on a 4WD Buggy where they will be tested on their local knowledge as they travel up Ngongotaha maunga. 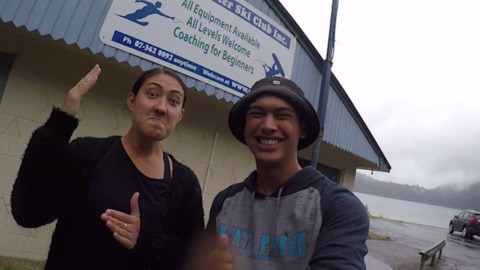 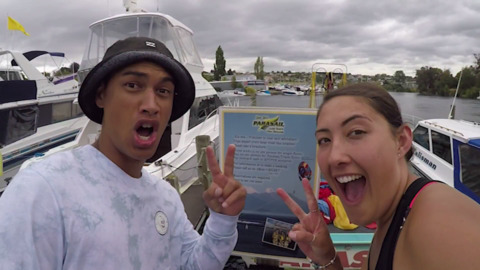 Waioira and Rereahu experience the thrill of wakeboarding on Lake Tikitapu. 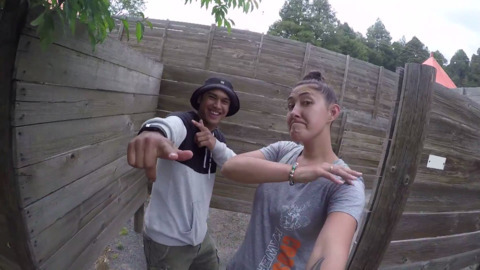 Who will out maneuver their opponent today? 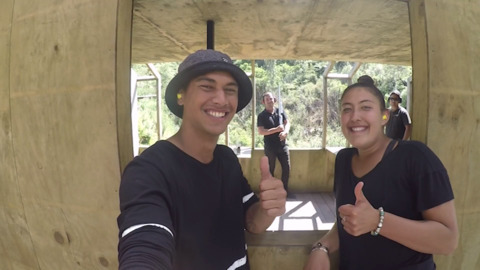 Rereahu and Waioira climb 20 metres up in the air and test their skills by taking on the Adrenalin Forest aerial obstacle course. 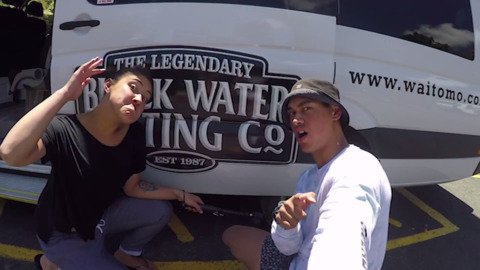 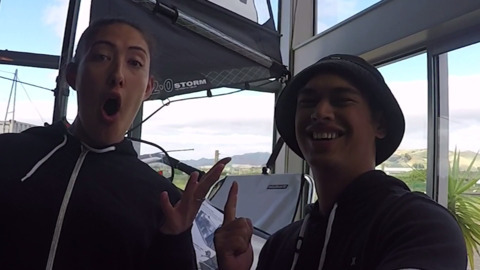 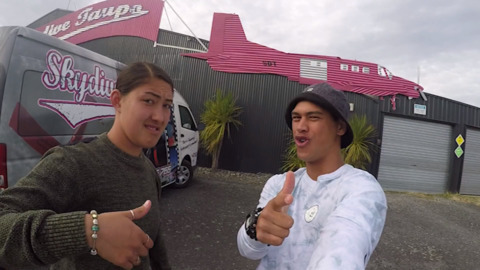 Waioira and Rereahu jump on board the Blokart, the ultimate sailing experience on land. 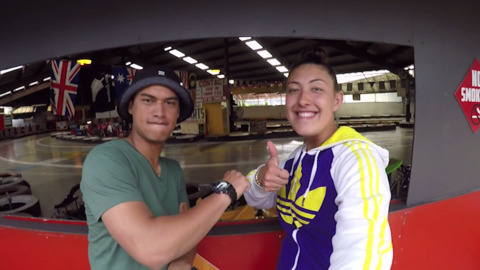 Who will safely guide their blokart to victory?